Summertime invokes images of lazy days, family vacations, and freedom from the normal stresses that accompany the school year. For many of us, we look forward to the lack of schedule which allows us to unwind, de-stress, and recharge before the commitments and activities of fall begin again. However, summertime brings with it a unique set of challenges. The consistency of a routine offers a level of comfort which our unstructured summer days tend to lack. For some, this lack of structure can cause stress and anxiety that would not otherwise be present. Whether it’s arranging child care, budgeting for a family vacation, or feeling guilty about not “doing more” while the kids are out of school, parents have the compounded pressure of meeting their own obligations while enriching and managing children who are lacking a schedule of their own. For many of our children who deal with mental health issues, a break from school might mean more than just a break from their routine; it might also mean a break from their medications. While there may not be a need for intense focus outside of the classroom, reducing or discontinuing ADHD medication over the summer can lead to hyperactivitity, irritability, and behavioral issues. For others, children have been known to experience depression as a result of social isolation during the summer while being away from their peers. So, as we enter the month of July, what steps can we take to minimize our discomfort and enjoy our footloose summer days more? Adequate sleep, good nutrition, and intentionally adding routine to our days will increase comfort and consistency for the entire family. Regular mealtimes, regular bedtimes, limiting time online, encouraging activity outdoors, interacting with peers, and scheduling family outings will all help to reduce stress and keep parents and children connected both socially and emotionally. Staying on a schedule even when there is no schedule creates the structure we all crave. This issue of St. Johns Magazine is packed full of ideas to keep your family entertained and engaged while staying close to home. I encourage you to utilize the abundance of activities, resources, and natural beauty in our area. Make a summer bucket list of all the things you want to do, see, and experience together before the school bell rings again. Then, enjoy all this beautiful community has to offer. 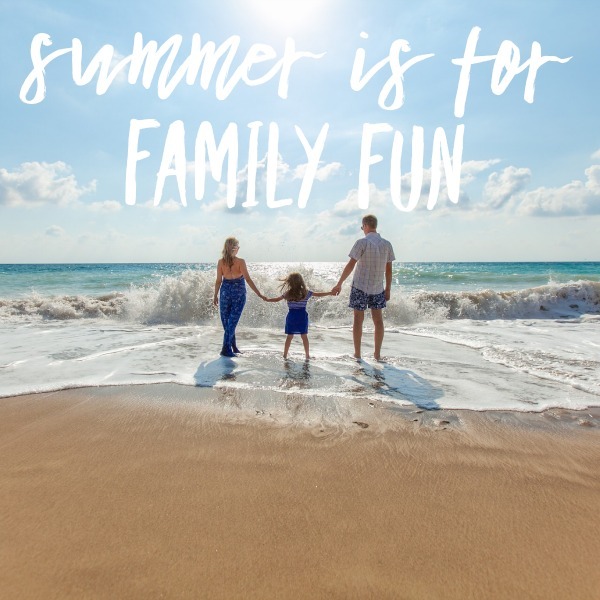 Summer is for family…and for fun! 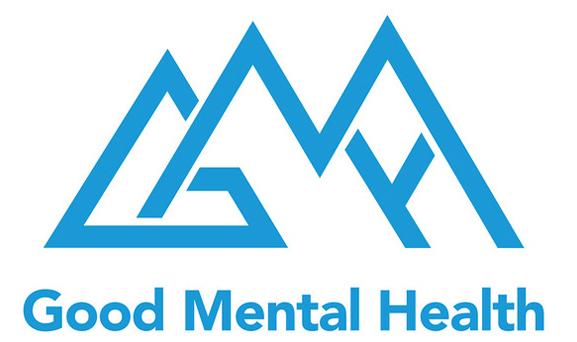 Good Mental Health, LLC is a counseling practice located in St. Johns, Florida, offering individual and family counseling to individuals, couples, and families. With sessions available face-to-face and via Skype, we hope to provide the tools and skills necessary to heal past wounds, grow healthy relationships, and build strong families. For more information, read more about us, or contact us here. *This article appeared in the July 2018 issue of St. Johns Magazine.